When you finance a new truck with our dealership, we want you to be aware of your options. When you experience an extensive inventory such as ours, you'll need information about each model. When picking from a lineup of performance-enhanced pickup trucks, you need to be aware of what you want. Do you want superior towing capabilities, off-roading with ease, or a comfortable, relaxed ride? Maybe you're looking for something that embodies all three. Buying a truck in Lehigh Acres, FL is easy when you're informed. If you're looking for the ultimate towing capacity, choose the Chevrolet Silverado 1500 and enjoy towing up to 12,500 lbs. 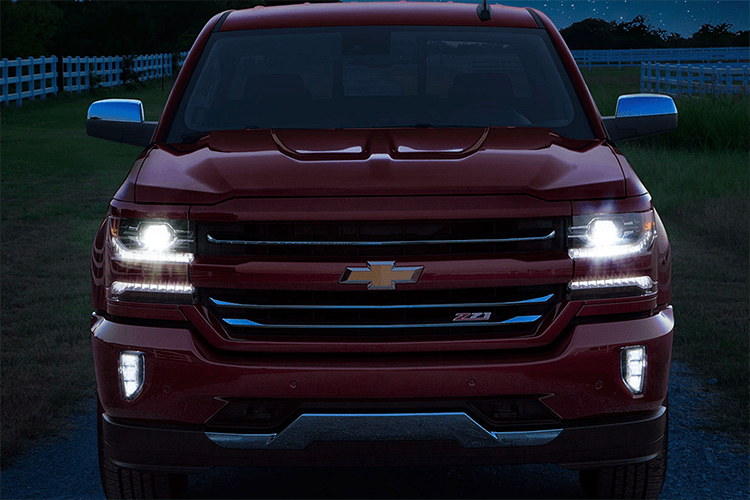 There's no better model on the market for heavy loads than that of the Silverado. Take your Ford Raptor truck beyond the pavement with ease. The Ford Raptor has the most proficient engine in the F-150 lineup, with a 3.5-liter V6 churning out 450 horsepower with 510-lbs. ft. of torque. The extreme amount of power that streams through the 10-speed automatic transmission makes for a smooth ride, even over the bumpiest terrain. 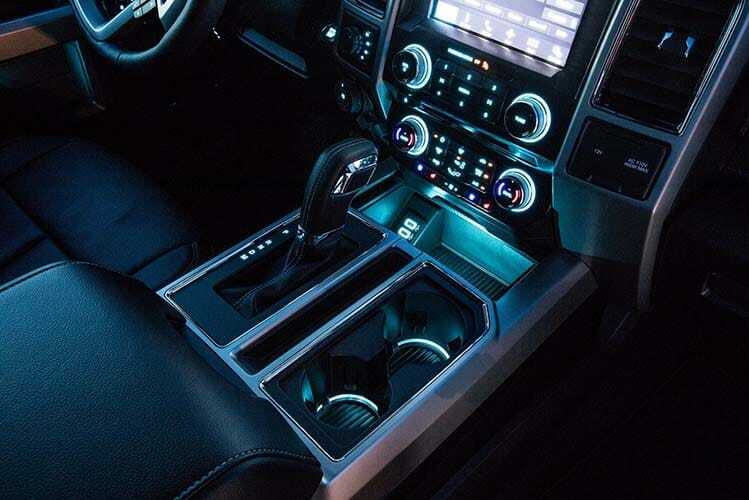 If you're looking a laid-back commute, you'll find it in the Ram 1500 model. Ram's automotive engineers were sure to think of relaxation when they designed a full-size pickup that offers a car-like commute. How? The new springs located in the front and rear suspension serve to create a calmer, smoother ride. Whether you want a smooth ride, off-roading capabilities, or a massive powertrain that can tow anything - there's a truck for that.